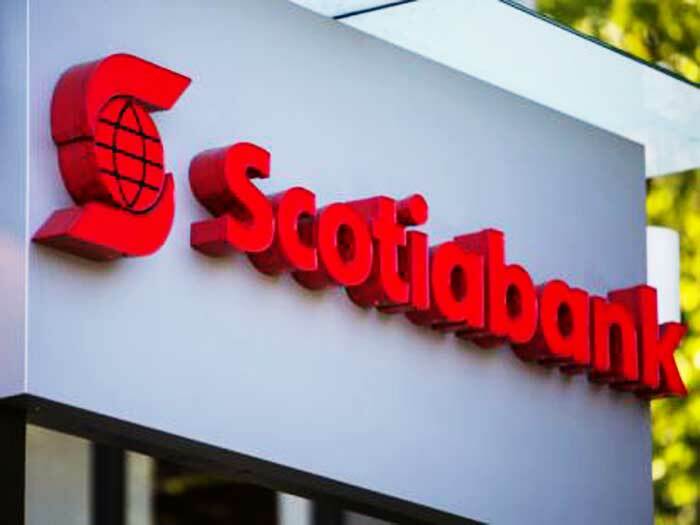 A prominent local economist says the recent major banking development in the Eastern Caribbean Currency Union (ECCU) regarding the proposed sale of the Scotia bank operations in nine Caribbean territories are in keeping with the trend of global business consolidation with a view to improving company fortunes. As such, economist Kwame Venner feels the OECS member-states and the ECCU should see this not as much as a challenge as instead an opportunity to strengthen themselves today for tomorrow. The economist notes that “RFHL has total assets of approximately 10.5 billion US dollars. This can be attributed to its disciplined approach to good business and governance practices. Venner explained, “As an aggregate entity, their population would number over 600,000, thus improving greatly their growth and viability prospects. 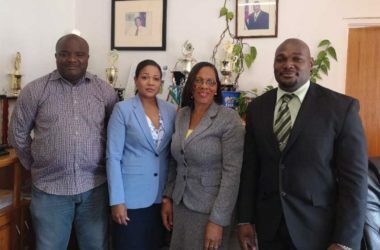 Kwame Venner is the son of the late Dwigjht K. Venner, the veteran Governor of the ECCB, who was credited with ensuring the resilience of the EC dollar and its record as one of the most stable currencies in the entire world.